Pass this one along to prospective pet parents: These furry faces need homes! 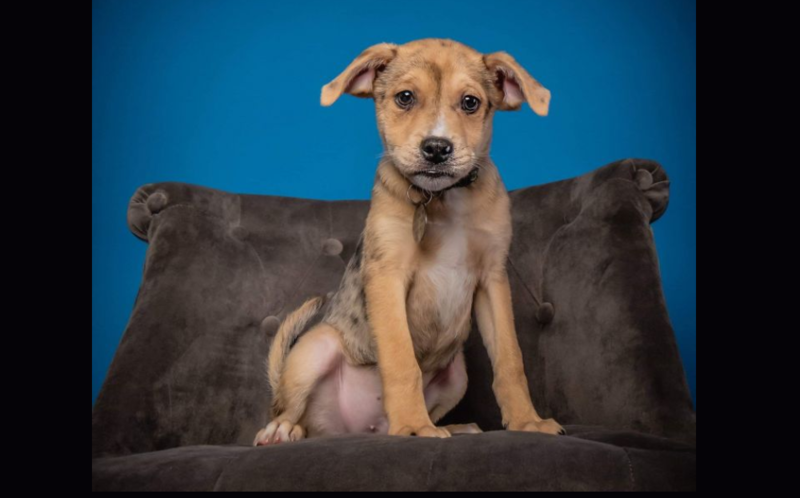 According to Petfinder, there are more than 100 puppies within 10 miles of Denver that need homes. Now, we're aware that every single one of them is adorable. 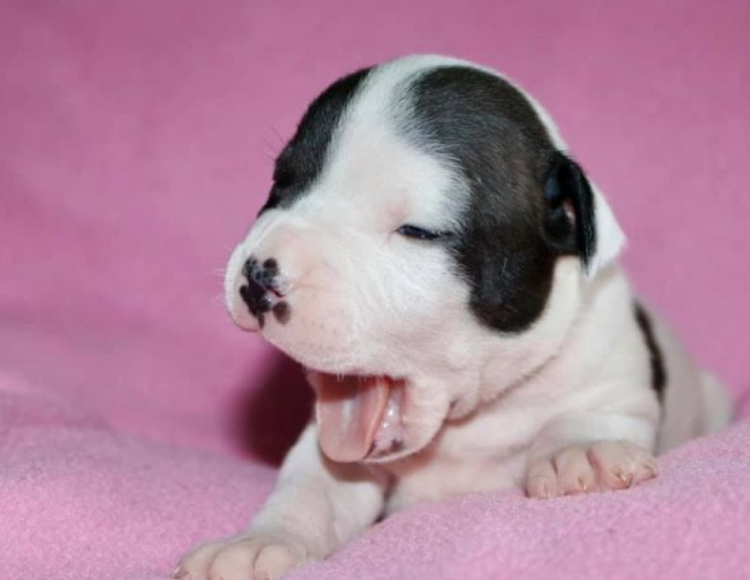 But we just thought we'd highlight some of these pups to give you your daily dose of cuteness overload. If you're thinking of adopting a puppy, we commend you, because there are plenty that need rescuing. But before you rush into an adoption, remember that a puppy is a 10-15 year commitment and a huge responsibility. Training a new puppy requires time and patience, so you'll need to make sure that a puppy is the right fit for your lifestyle. Not to mention, the first year cost of owning a dog exceeds $1,000. That said, you'll definitely be rewarded for the work you put in, with endless puppy kisses. Whether you're looking to adopt or just looking, we hope these furry faces brighten your day. What could be cuter than a sleepy puppy? 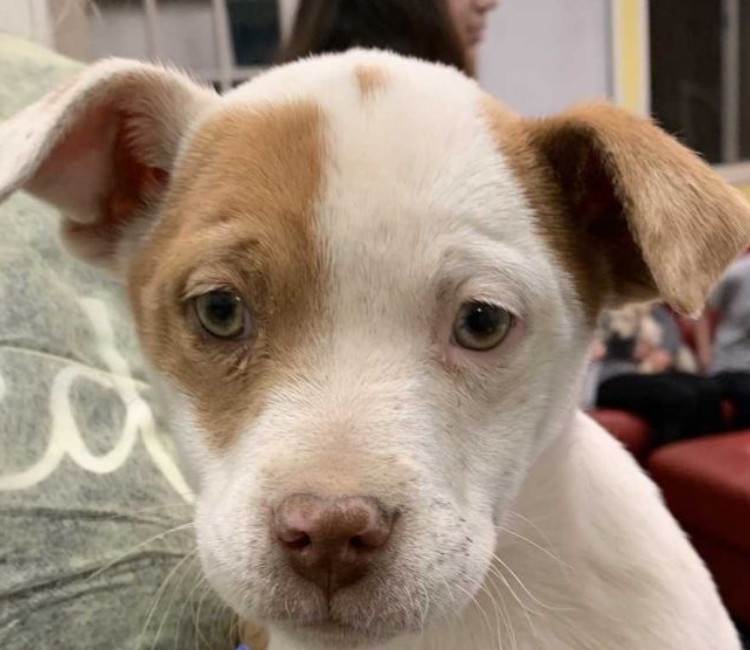 This little baby is a Boxer and American Bulldog mix and is available for adoption through HO-BO Care Boxer Rescue. She's good with other dogs, cats, and kids. And how about that adorable nose? This Boxer and Australian Shepherd mix is also available through HO-BO Care Boxer Rescue. Just look at the size of those paws! This little guy has some growing to do. 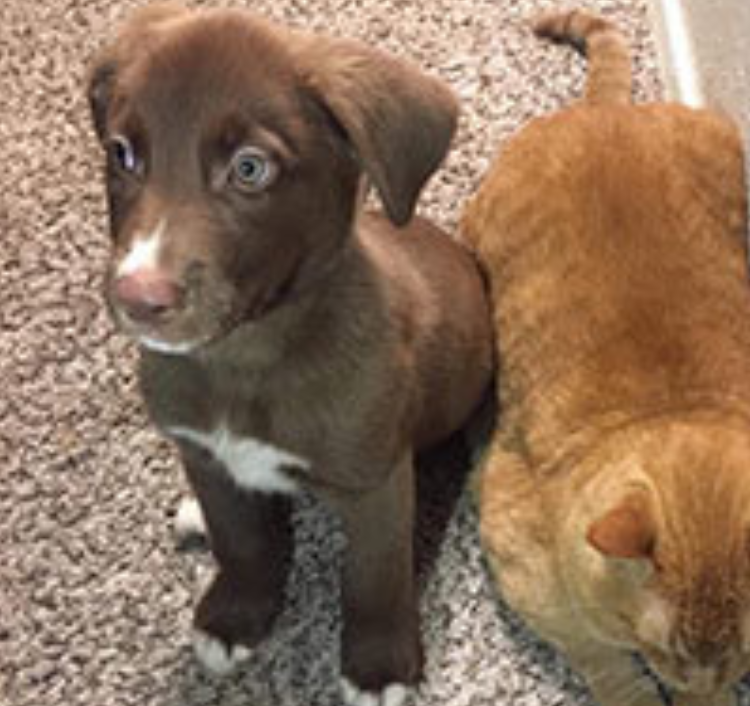 This Chocolate Labrador Retriever mix was rescued from death row by Life is Better Rescue. This three-month-old boy has already been neutered, vaccinated, microchipped, and dewormed. He's even been busy working on some obedience training. 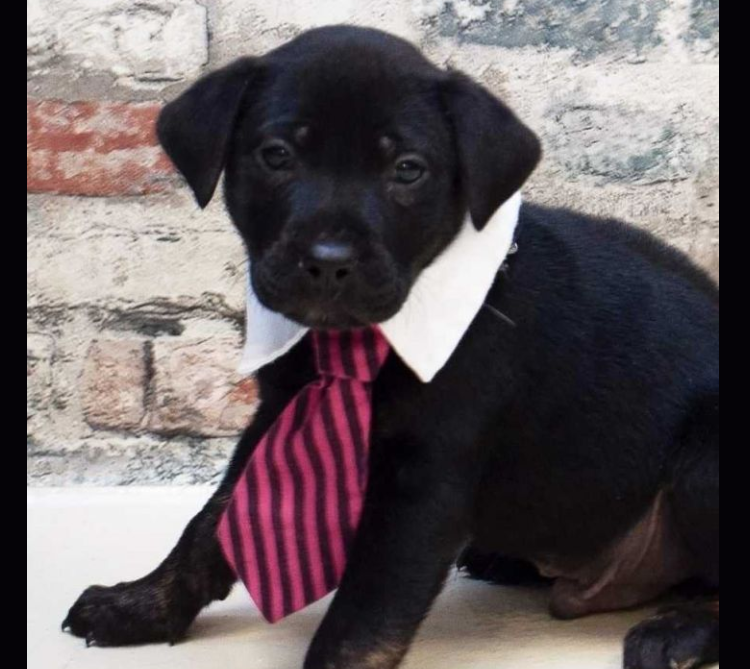 Trust us, he does casual attire just as well, but doesn't he look sharp in his tie? 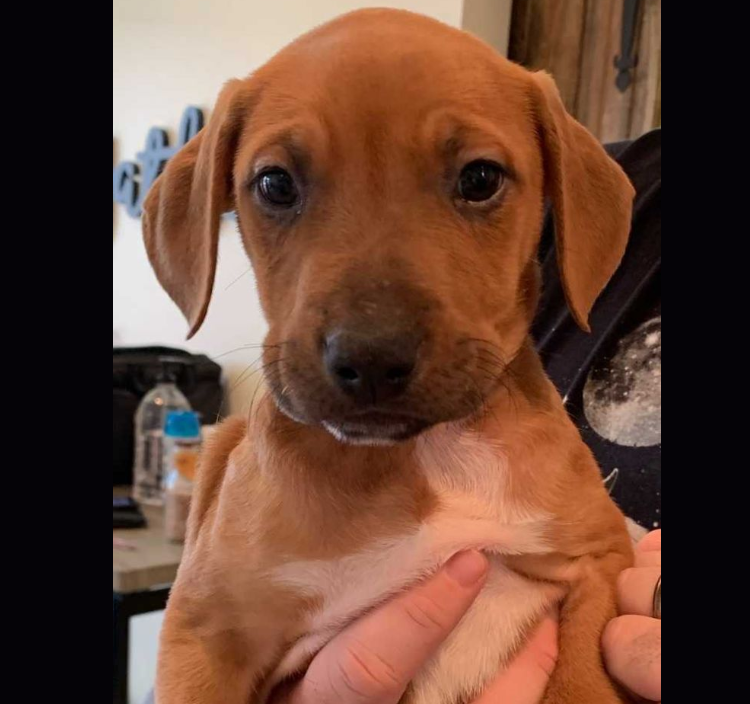 This Rhodesian Ridgeback and Labrador Retriever mix has up-to-date vaccinations and is available for adoption through MAMCO rescue. 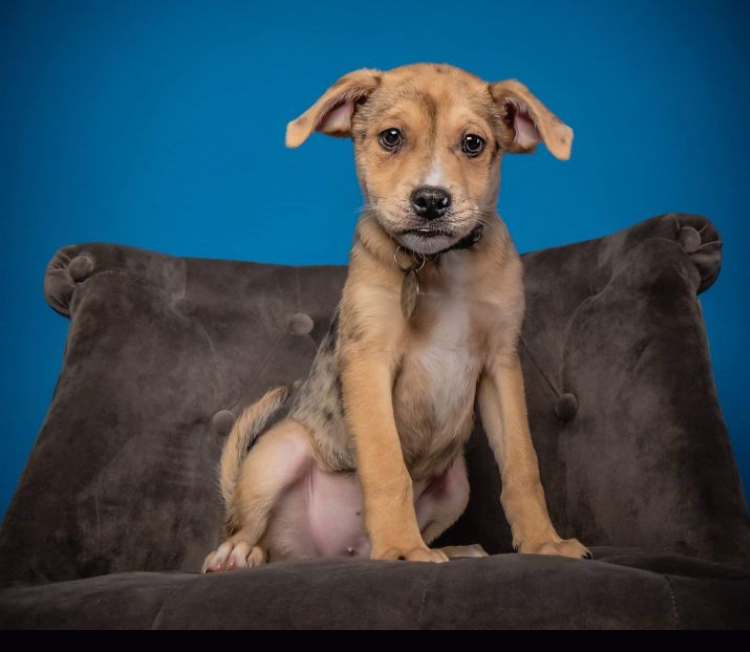 This Catahoula Leopard Dog mix is good in a home with other dogs or children, but not cats. She's also available through MAMCO rescue. It's easy to meet lots of puppies at once if you go to one of their adoption events. 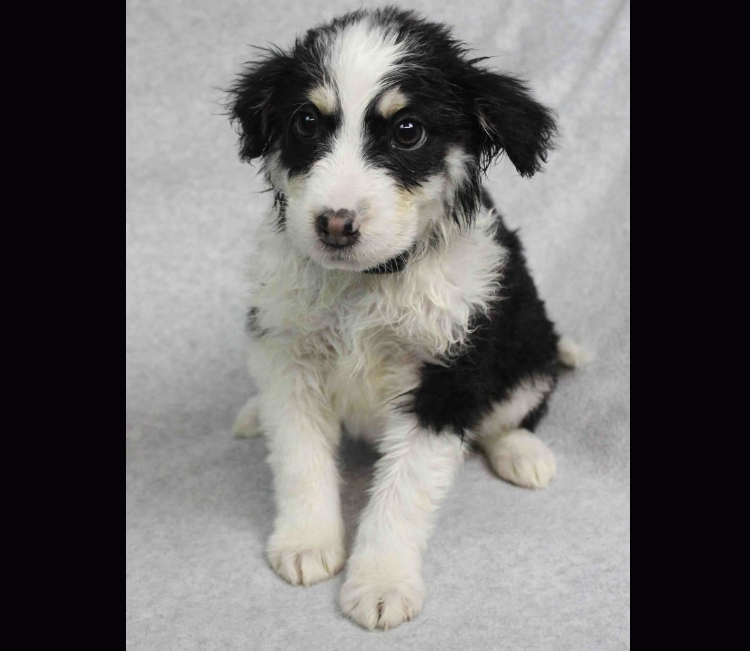 This sweet girl is a Retriever and Border Collie mix, and oh-so-fuzzy. She loves playing with her siblings and other dogs, and she's already spayed. 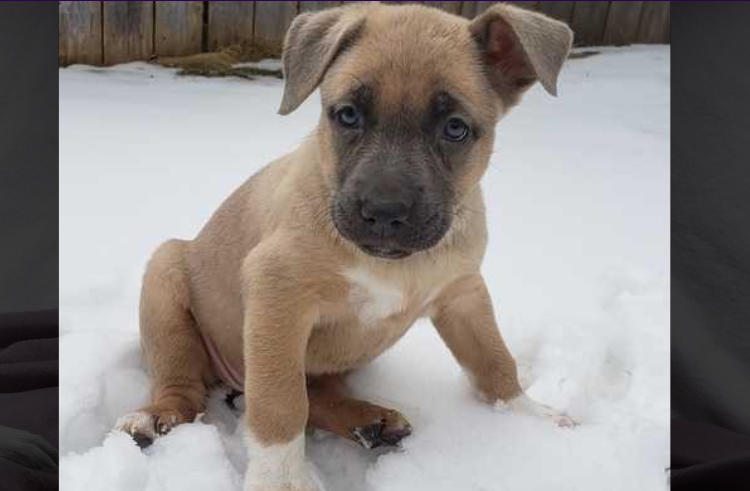 You can adopt her through Rocky Mountain Puppy Rescue. Look at the handsome coat on this aptly-named sweetheart! Dot has his vaccinations and is neutered. 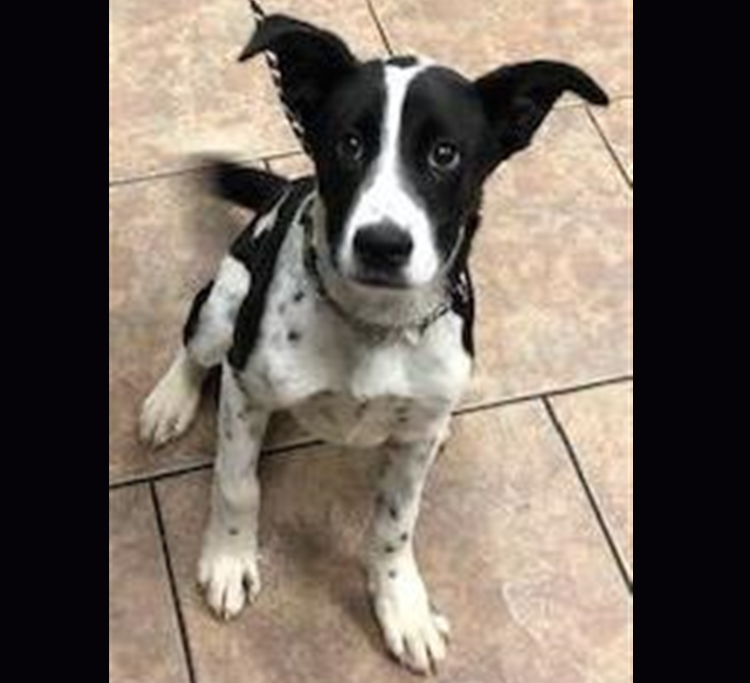 He's very playful and would do best with an active family. He's available through the Humane Society of the South Platte. The eyebrows on this pup say "You're going to spoil me rotten." She's a Shepherd and Labrador Retriever mix, and she's available for adoption through MAMCO rescue. Last but not least, meet Morpheus. This little guy is a Shepherd and Boxer mix, so expect him to grow. Also, you might have to adopt another one just so you can name it Neo. Morpheus is available for adoption through MAMCO rescue. Which puppy do you think is the cutest? Let us know in the comments. Where to take your dog shopping in Denver!